Season 5 Premieres April 2017! Check your local listings. Inspired by the eponymous best-selling book, Martha Stewart's Cooking School will give home cooks a culinary master class with Martha herself. 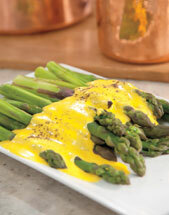 Each week, she will demonstrate classic cooking techniques and basics. Using her signature step-by-step, how-to teaching process, Martha illustrates cooking fundamentals that everyone should know: from roasting and poaching to braising and blanching. 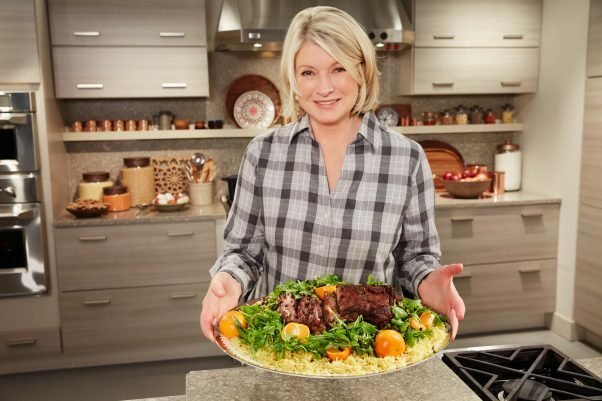 In addition, Martha shares tips in every 30-minute episode, inspiring and educating home cooks everywhere. Be sure to check your local listings to see when the program will be airing in your area. Be sure to watch season 5 of Martha Stewart's Cooking School on PBS starting April 2017. Check your local listings.